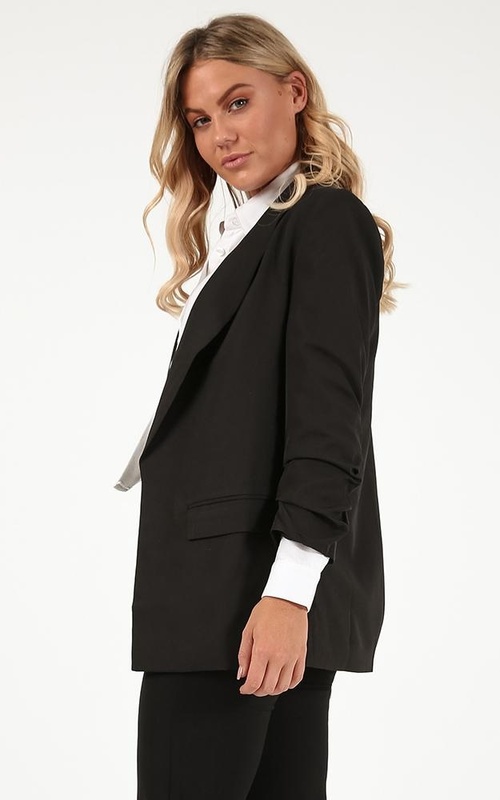 This blazer is the ultimate staple piece this season! This staple piece is the definition of chic which features a tailored waist. Pair with Check pants or a flowy blouse to look fab AF!